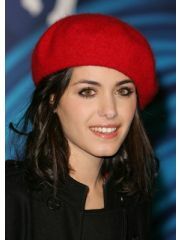 Katie Melua has been married to James Toseland since September 1, 2012. They have been married for 6.6 years. Where and/or how did Katie Melua and James Toseland meet? Why did Katie Melua and James Toseland break up?